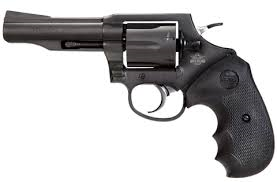 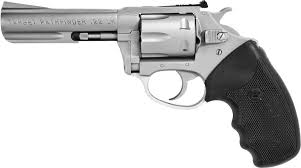 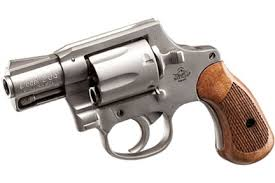 Browse our selection of Revolvers that we have in stock. 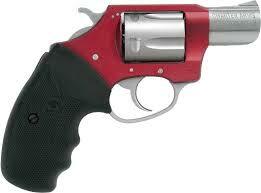 Our Price: $415.00 USED: Heritage Mfg. 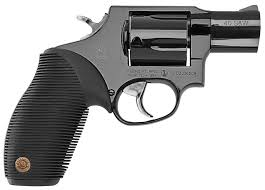 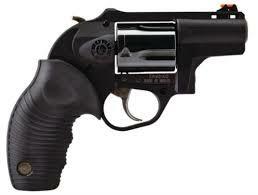 Our Price: $330.00 Taurus Int'l Mfg.